Do landlords change an apartment's locks in between tenants, and if not, can I change them myself? Q: I'm moving in and nervous about the idea of a former tenant having keys to my apartment. Do landlords change the locks in between every tenant, and if not, am I allowed to do it myself? The policy about changing locks varies from landlord to landlord, say our experts, and while it's a wise idea to make sure yours are new, you should check in with your landlord first before you take any action. 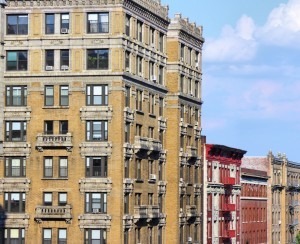 "There appears to be no law in New York which requires a landlord to change the locks when a tenant vacates an apartment, although it is probably the better and safer practice," says Sam Himmelstein, a lawyer who represents residential and commercial tenants and tenant associations. Your best bet is to check the terms of your lease, to see whether there's any mention of the locks being changed prior to your arrival, and see what your landlord's policy is about making alterations to the apartment, should you decide to change them on your own. 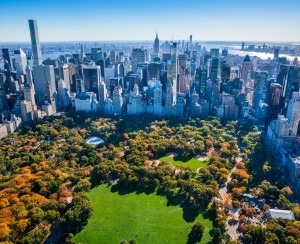 "It's a legitimate question deserving a straightforward landlord response," says Thomas Usztoke of Douglas Elliman Property Management. 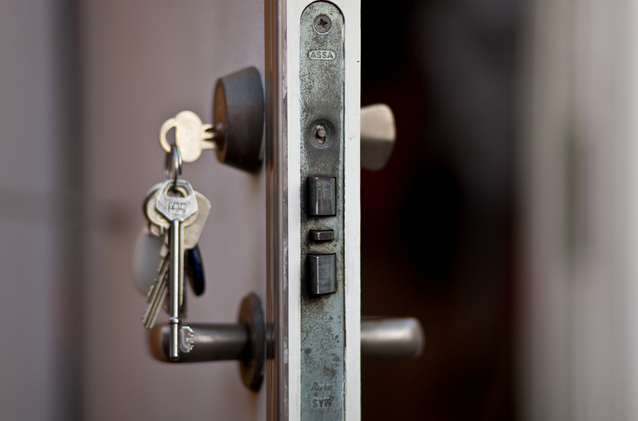 Usztoke also notes that even if your landlord does swap out the locks in between tenants, "a secondary lock (deadbolt) mechanism is something a renter should consider for personal peace of mind, regardless." Before you call the locksmith, you should inform the landlord of your plans (and see if they require a written agreement), and offer to give them or the building's super a copy of your new keys. "Most leases and New York law allow landlords to insist on having a duplicate key to the apartment for emergencies," says Himmelstein. Should my broker have warned me about the rehab center next door?